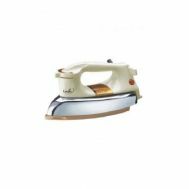 Home & Kitchen :: Home Appliances :: Irons & Steamers :: Anex AG-2073 - Dry Iron - White & Yellow - Savers.pk - Everything you are looking for! 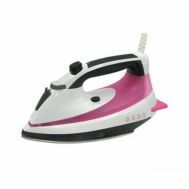 Clean and well-ironed clothes portray your positive personality and leave good impression on others! 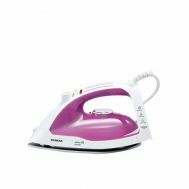 So, get your clothes perfectly ironed with AG-2073 - Dry Iron that effortlessly eliminate all the persistent creases. 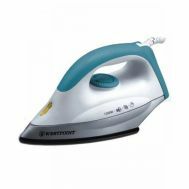 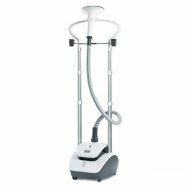 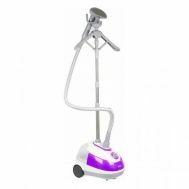 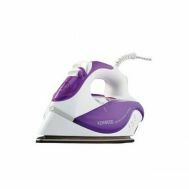 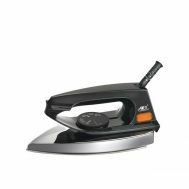 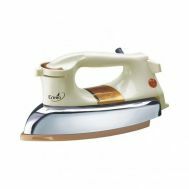 This iron has non-stick coated sole plate which makes it ideal for every type of fabric. 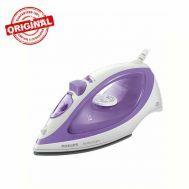 Get this astounding iron and wear wrinkled free clothes every time you step out of home!